The Cambridge Ice Arena is a community-led initiative. It will bring a world-class ice facility to eastern Cambridge that will be enjoyed by millions and inspire generations of athletes. The long opening hours and daily operation will allow users to enjoy the venue in a way that suits their lifestyle. Situated adjacent to the Newmarket Road Park ‘n Ride, it will offer outstanding parking facilities and excellent public transport links to and from the city centre. 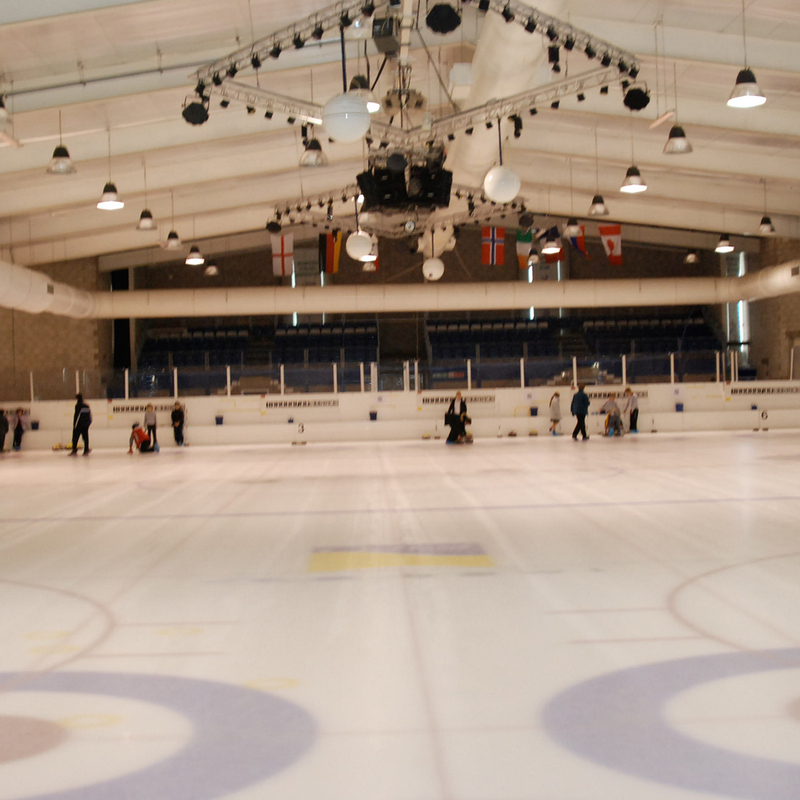 By becoming the home for local sporting teams, including ice hockey, figure skating and short track speed skating, the Cambridge Ice Arena will positively reinforce the identity of the city and region. Bespoke training and development programmes will be put in place to meet local, specific need. There will also be an array of activities created so the facility serves the diverse organisations on its patch. From keep fit for the over 50s to skating for tots, there will be something for everyone. The building will offer full disabled access. Specific programs for disabled users will be put in place. Relationships with local schools will be cultivated, linking educational programs with local ice specialists such as the British Antarctic Survey and Scott Polar. It is intended that ice-related bursaries will be created to help dedicated local youths fulfil their potential. It is also hoped that the Cambridge Ice Arena will become home for many recreational clubs. Special offers and discounts will be available to encourage social and sporting use. The Cambridge Ice Arena will bring employment opportunities and revenue to the area. 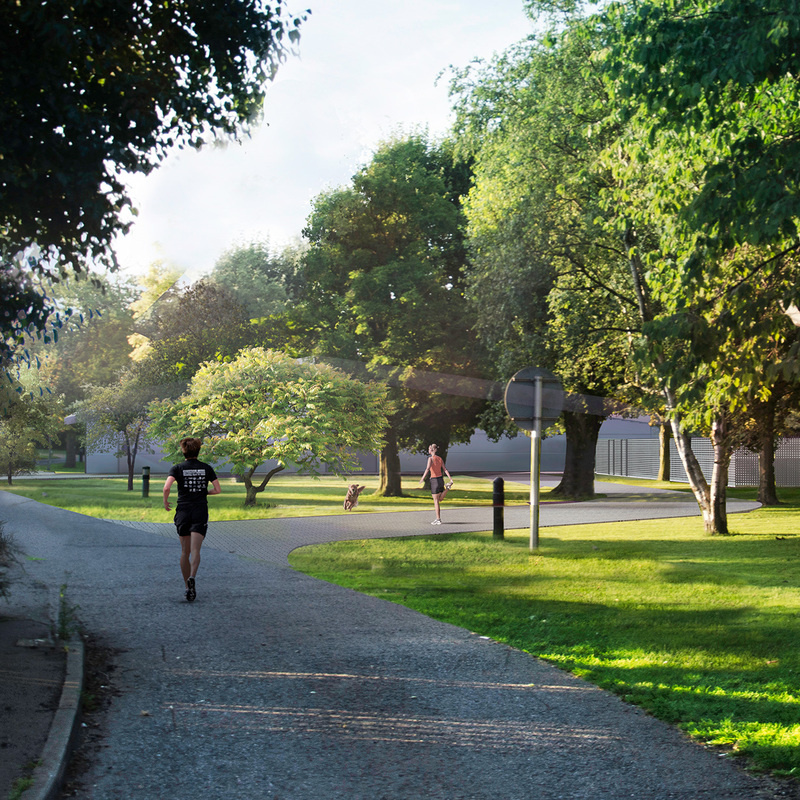 The profile of eastern Cambridge will also be raised to enhance the location’s standing as a gateway to the city. Absolutely over the moon this is underway as my 7 yr old has lessons in London so will be transferring to Cambridge . We are even Planning to move closer for easier access . When will it be open ? Thank you for your comment to the Cambridge Ice Arena website. 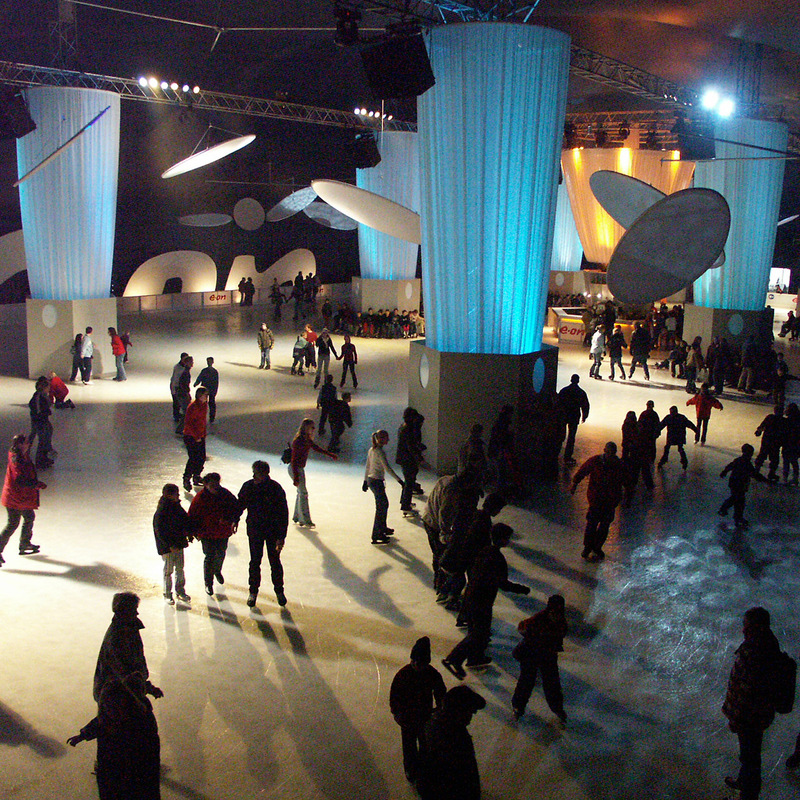 Rest assured that the opening of the ice rink will be timelier than our response to your comment. We are currently targeting an opening date for late next year. Please keep your eye on the website for all the latest news. Do we know if they’ll be a synchronised skating team set up once this is open? Currently travelling into london, however if Cambridge do it, I’ll much prefer to transfer, seeing as it’s much closer. I previously saw a draft design for the ice rink that suggested the possibility of a full height indoor climbing wall alongside the ice rink. Is this still something that is being considered? Hi guys…This is great project and I love the fact that after great history of English Ice hockey Cambridge will have own ice rink which is well deserved!!! !I’m ice hockey goalie from Bury St Edmunds and I’d love to play in recreation team in Cambridge…Hopefully all will go well with construction as you planned after all provlems so far…Well done and good luck!